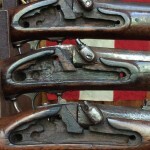 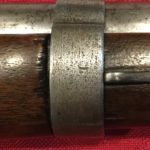 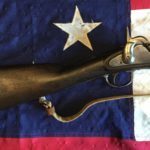 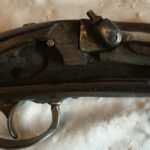 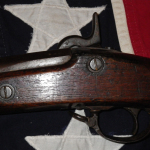 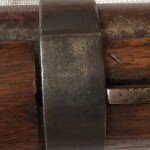 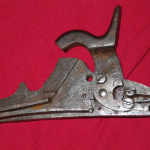 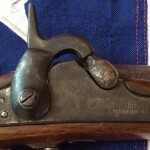 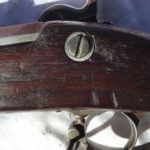 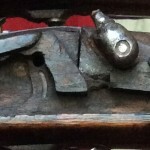 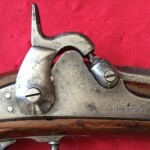 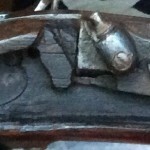 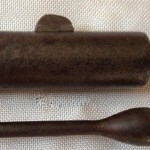 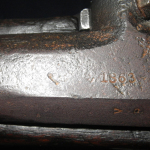 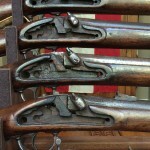 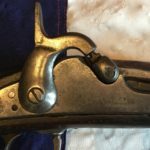 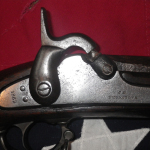 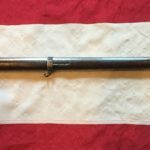 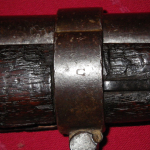 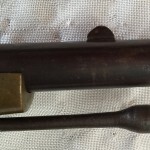 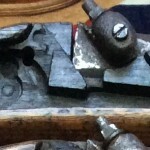 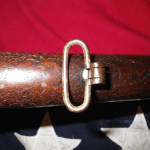 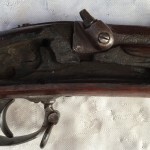 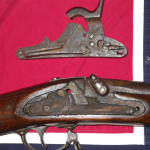 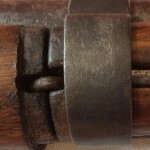 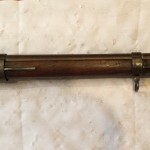 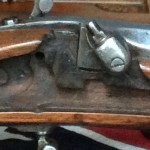 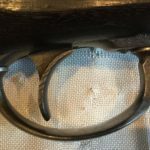 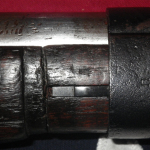 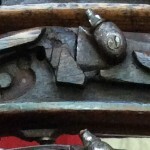 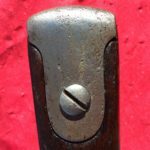 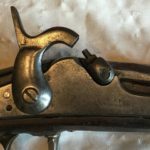 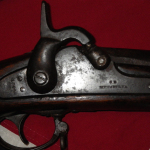 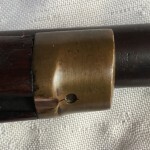 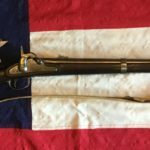 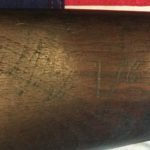 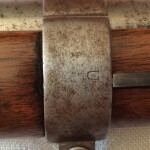 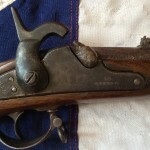 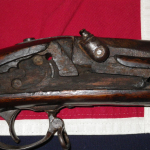 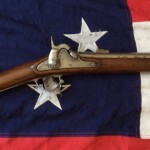 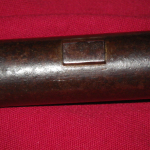 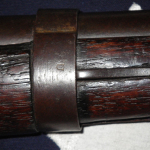 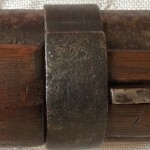 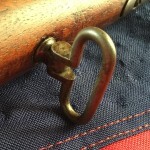 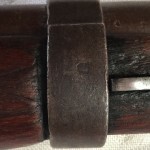 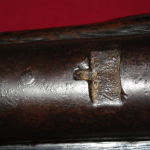 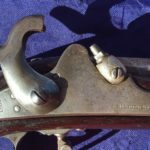 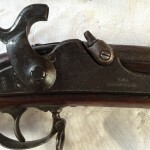 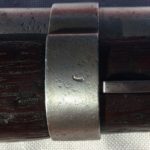 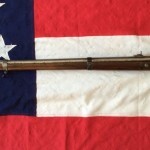 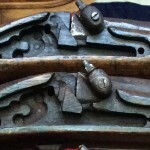 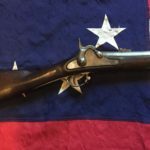 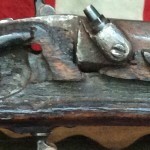 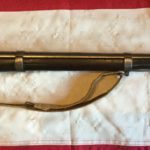 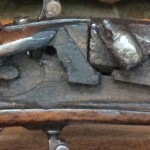 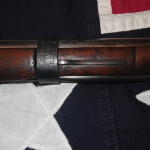 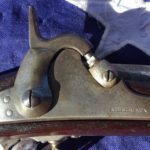 I receive a lot of questions from readers about the Richmond Rifle Musket, Carbine and Short Rifle. 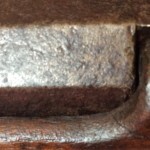 Some questions are relatively easy to answer however some are hard, and easier said through photographs. 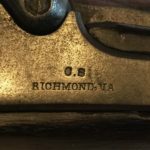 So it’s my hope in this category to document some of the features synonymous with the weapons made at the Richmond Armory during the War Of Northern Aggression. 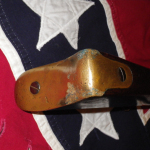 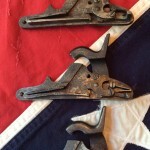 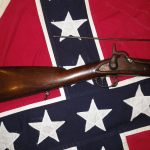 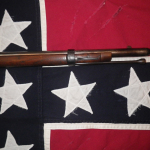 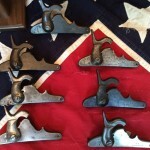 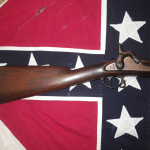 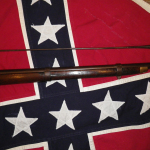 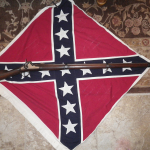 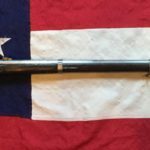 First let me address the issue of the many fake Confederate weapons on the market today. 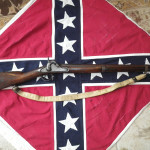 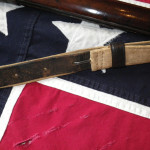 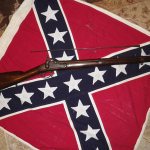 If you’re reading this you know that Confederate Weapons seek high buyers premiums and its fair to say that where there’s money to be made you’ll find many unscrupulous people trying to cash in on the frenzy. 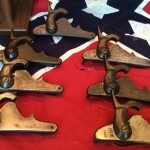 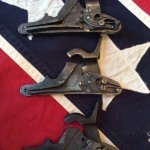 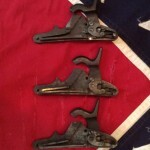 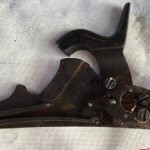 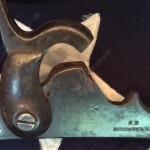 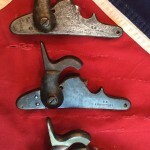 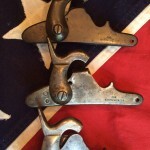 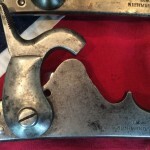 Buyers have to be aware of this if there looking buy one of these Southern Beauties. 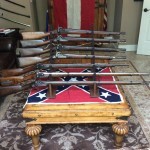 It’s my hope to educate the reader enough so they can make an educated purchase to start there collection. 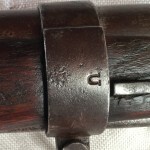 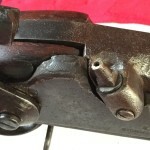 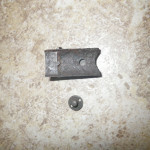 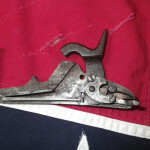 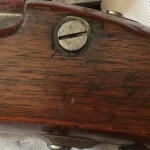 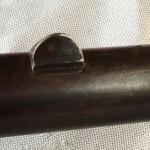 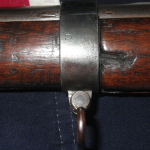 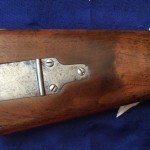 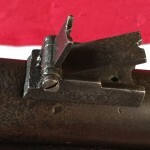 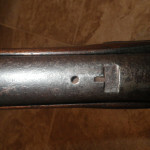 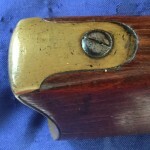 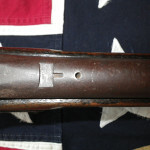 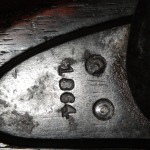 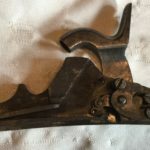 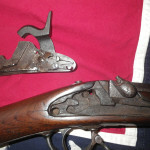 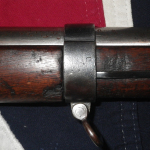 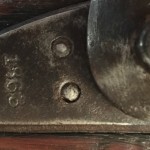 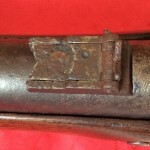 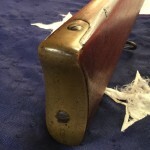 There’s nothing worse then spending thousands of dollars on a Richmond Rifle only to find out it’s an inexpensive Union weapon that someone has put a Richmond lock plate on. 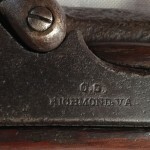 I will admit I have made a few mistakes over the years buying Richmond Rifles. 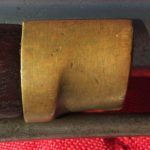 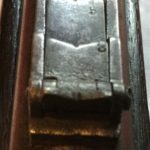 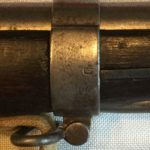 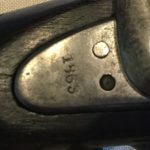 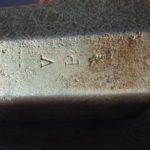 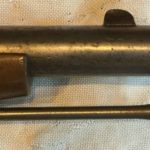 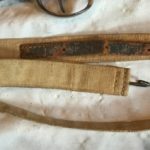 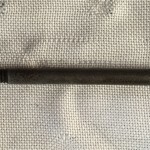 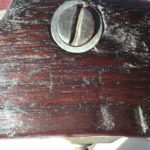 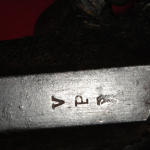 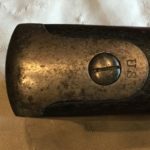 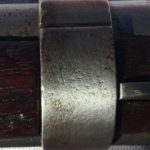 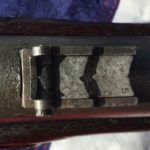 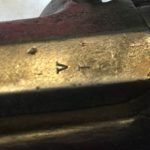 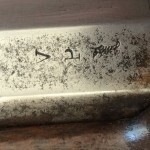 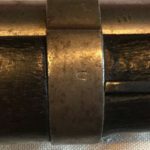 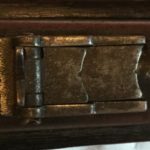 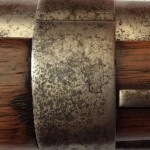 There are a couple of reference books on the market that can help you with your purchase of a Richmond Weapon, but it seems as though more people then not don’t do there due diligence (research, reading, and asking questions – lots of them) before buying. 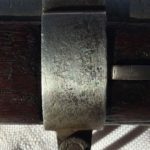 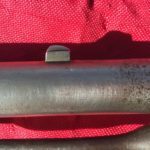 So I’m going to document some of the features that anyone looking to buy a Richmond would want to know about before doing so. 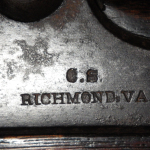 Let me prerequisite, by saying that when I refer to the “Richmond” I am speaking about any or all of the firing weapons made at the C.S. 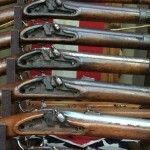 Armory in Richmond Virginia. 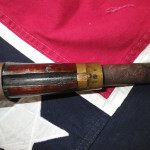 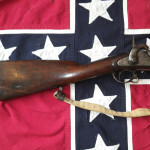 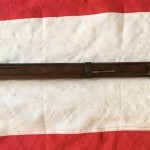 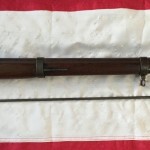 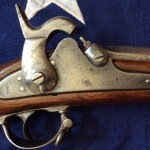 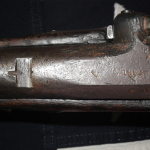 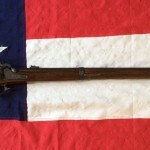 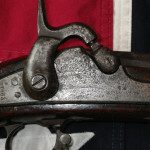 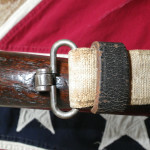 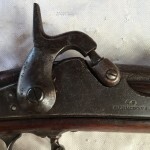 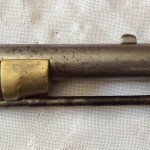 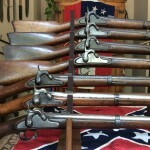 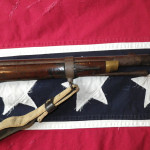 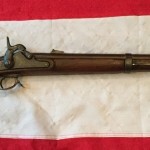 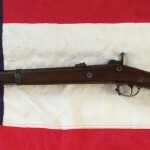 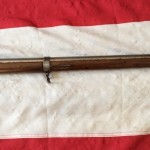 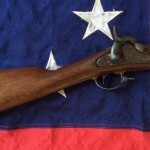 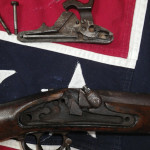 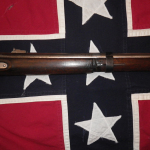 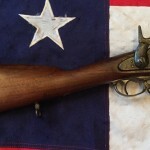 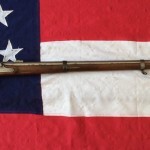 They include but not limited to the Rifle Musket, sometimes called the long rifle with a 40” barrel, Carbine with a 25” barrel and the Short Rifle with a 33” barrel.